Home » Blog » You Got The Power! In the age of going green, home energy audits have become very popular. They help you to assess how much energy your home consumes and methods to save energy. This will help you save money and time for both you and your home. Did you know the same can be done with a pool? 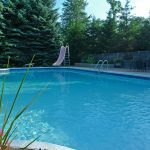 As a pool owner, you are well aware that pools are not cheap. Sure, they bring you so much fun, enjoyment, relaxation, and improved quality of life, but at a cost. We want to help you assess and manage those costs! Here are some areas we need to look at to make that backyard pool more efficient. Utility costs are something we have little control over as the provider dictates price. You should definitely shop around and do a comparison of providers in your area to make sure you are getting the best price. Another thing to consider is generating your own energy. Those solar panels that you may have on your home to generate energy, can also be used to generate energy for your pool. There are even options of having the circulation pipes run through their own solar system if a full solar component isn’t something that works for your home. Always consider replacement versus repair with a swimming pool. Sometimes it is simply more cost effective to replace outdated, inefficient pool components than it is to repair them. This is especially true with pumps and heaters. There are variable speed pumps now that can reduce your energy consumption in off peak hours. Heaters are now being designed more efficiently as well. Another thing to consider is a heat pump versus a heater. Heat pumps use electricity to capture heat and move it from one place to another. The heat pump would be installed where the heater is located, but works a little differently. It is not generating heat, but rather takes sun-warmed outside air to heat the pool water. A heat pump operates kind of opposite as a refrigerator or air conditioner. The outside air is drawn into the heat pump via a fan and directed through an evaporator coil. Refrigerant in the coil transforms that outside air to a gas. That gas passes through a compressor and condenser to the water from the pool and back to the pool as heated water. Then, the gas converts back to a liquid refrigerant to perform the whole process again on the circulating water. Heat pumps tend to work best when the air temperature is warmer with a recommendation to utilize them when the temperature is above the 65ºF range. Automation is also something to consider for improving efficiency. Automation can allow you to program your pools and spas to operate only when you want or need them to be operating. You could automate when your pool, heater, lights, and jets are turned on and off in your pool and/or spa. 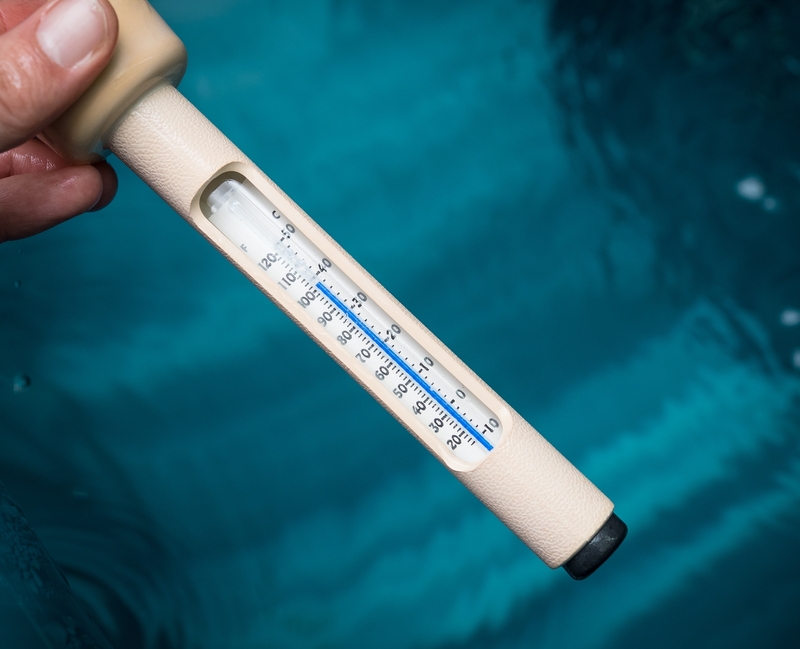 This can ensure your pool or spa is only running when use is intended by helping save on energy consumption and time wasted for you to turn on these items yourself manually. And with new technologies, this can all be done from your phone! There are so many ways out there to save you both time and money on your pool and spa. Contact us today and schedule your free efficiency audit and let us show you how!